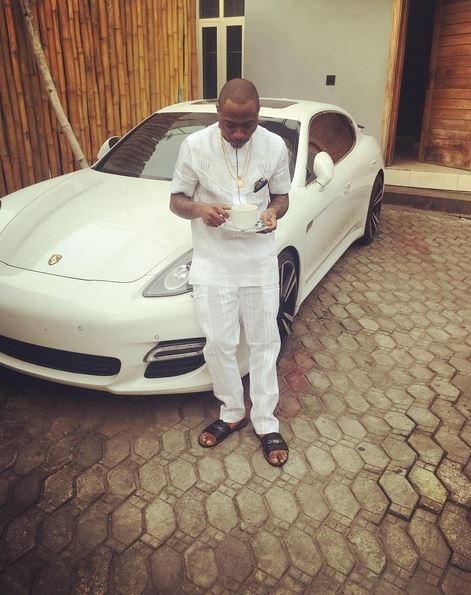 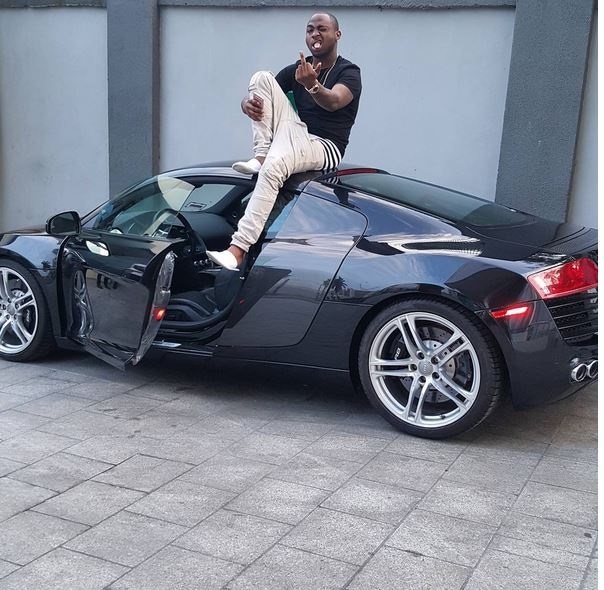 Nigerian Based singer Davido who earlier jetted in Kenya for a concert only to disappoint Nairobians who had parted with their hard earned cash to see him, is swimming In money. 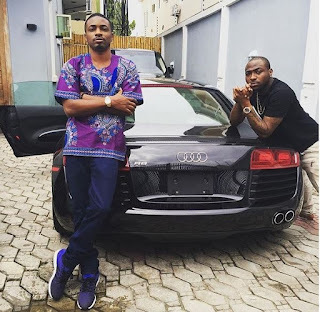 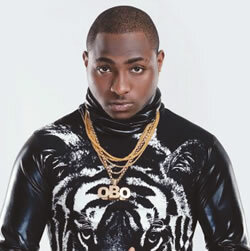 Its with no doubt that the lad can stand to be ranked as one of the richest musicians in the continent of Africa. 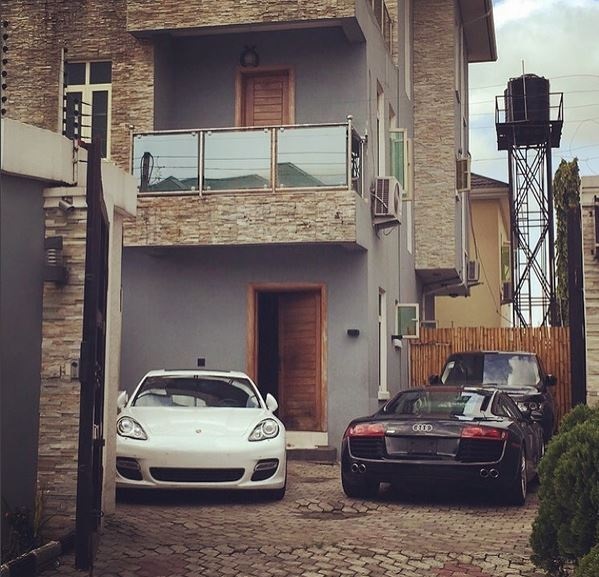 Not only does he own a multi-Million house in Atlanta but the lad is a car enthusiast and rolls with expensive guzzlers.